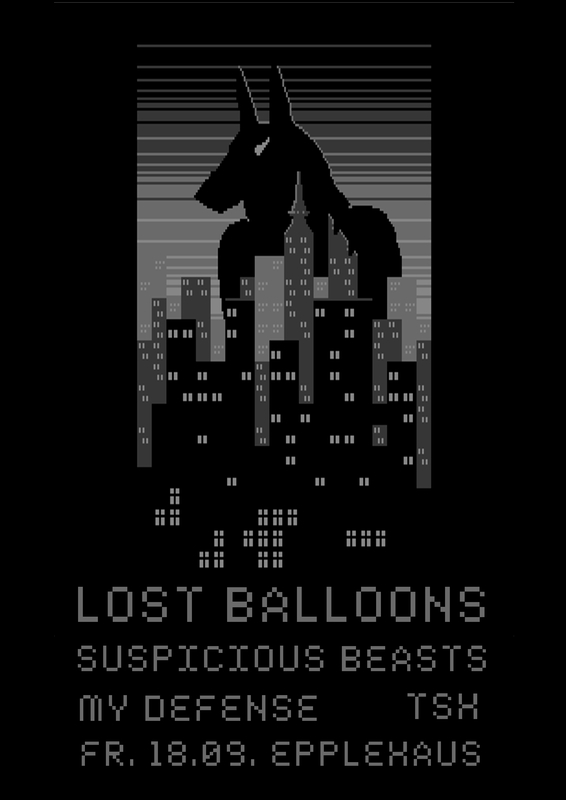 Lost Balloons, Suspicious Beasts, TSH, My Defense am 18.09 im Epplehaus « ACK! ACK! ACK!